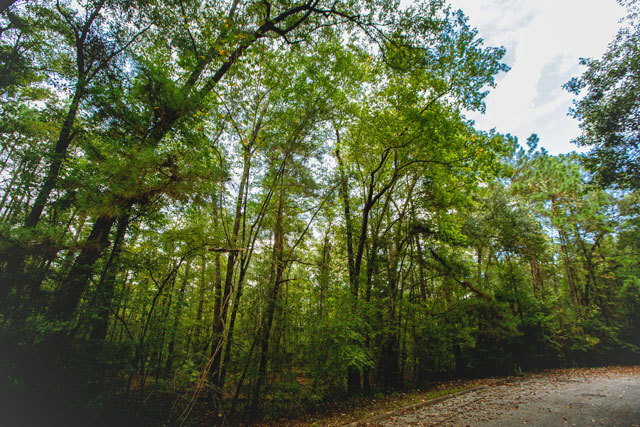 San Jacinto is a quiet community in Southeast Texas, two hours from the Texas/Louisiana border. It covers 628 square miles and is home to about 22,000 people. It is a beautiful combination of historical Texas landmarks and modern conveniences. It is home to public and private schools, public parks, locally owned shops and entertainment venues. 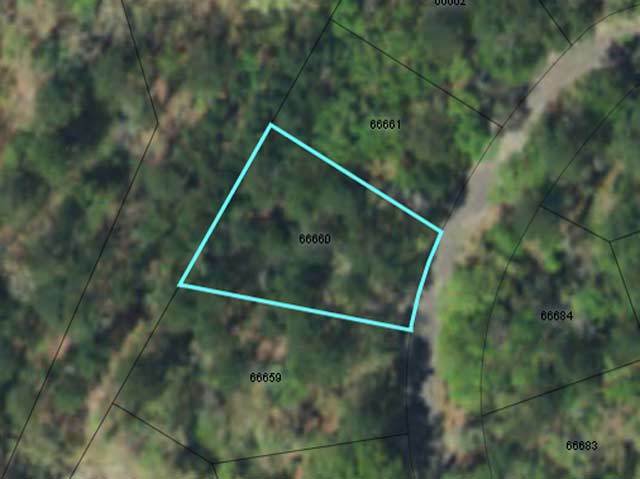 It is in this quiet yet active community that you�ll find this impressive lot. 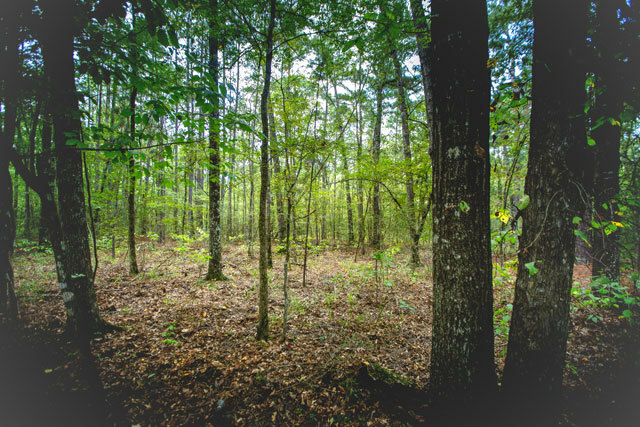 This 0.29 acre gorgeous property covered in tall shade trees and a diverse topography is the perfect space for your next big dream. The tall trees create a canopy over the entire lot but still allow rays of sun to shine through. 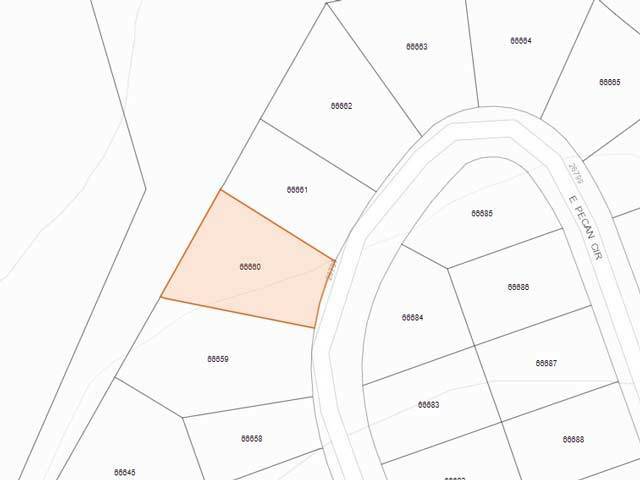 The lot has a diverse geography, featuring areas of flatland and other areas with changing elevation, gradual slopes, and shallow valleys. 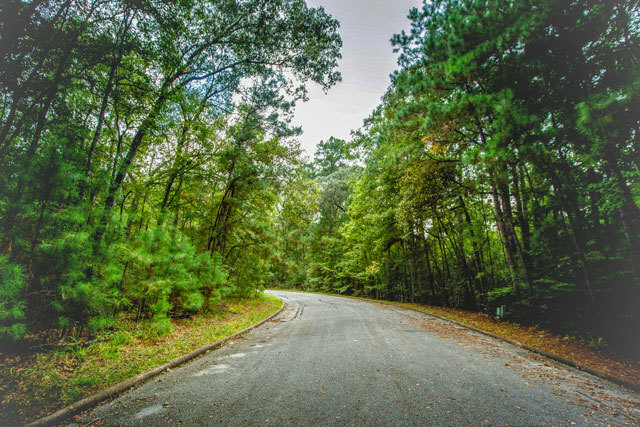 A paved access road leads straight to the property line, and the property is less than 15 minutes to local restaurants, retail shops, cafes, coffee shops, churches, local schools, gas stations, banks, salons, and medical offices. 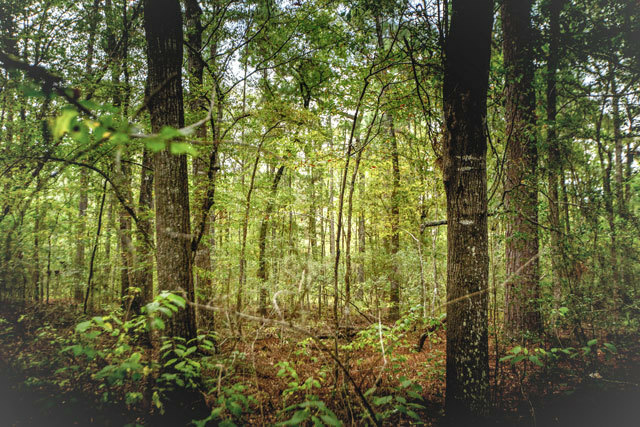 This beautifully diverse lot is the perfect spot for someone who loves the outdoors. 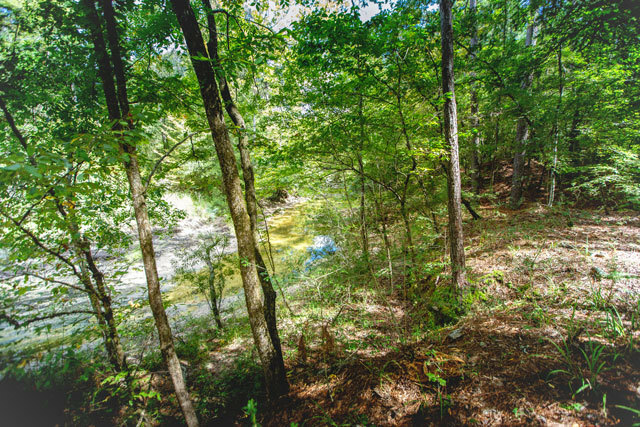 The Trinity River is less than 15 minutes from the property and a favorite place for local fishing enthusiasts, and the Sam Houston National Forest is only thirty minutes away. Locals and tourists love camping, hiking, exploring, bird watching, hunting and water sports. 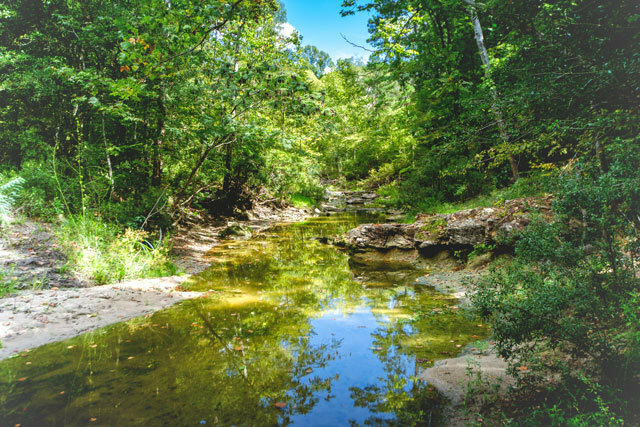 The Davy Crockett National Forest is over an hour away and provides a beautiful place for swimming, picnics, horseback riding, and hiking. When temps rise, a two-hour road trip will get you right to the Gulf. While this lot is tucked away from the lights and traffic of the major metropolitan areas nearby, it is still close enough to community events and amenities for ultimate convenience. From this lot, you�re only an hour and a half from Houston and three hours from Dallas. There are locally owned restaurants nearby, along with grocery stores and retail shops. San Jacinto hosts holiday events, 5k races, bike shows, and a fair or rodeo during almost every month of the year. There are free concerts, community cook-offs, and other exciting events that bring the community together. This lot is tucked away enough for quiet and privacy, but also makes getting to the center of the city very easy. 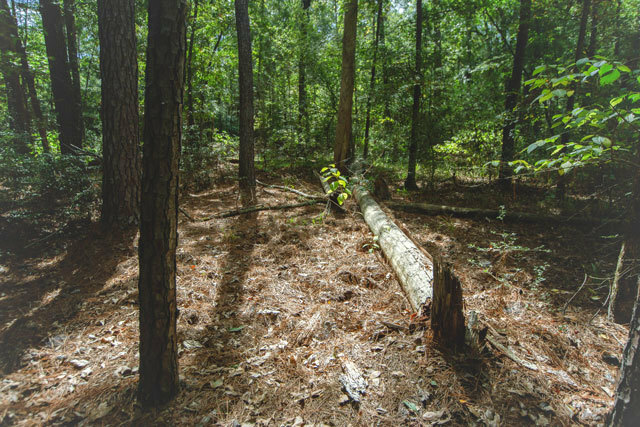 This lot is a smart investment, located in a great area and bursting with potential. If you�ve ever thought about owning sprawling property close to the Gulf, this is it!